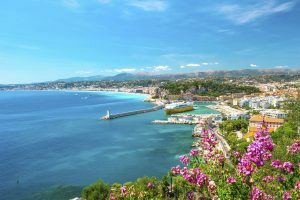 Nice is the epicenter of the French Riviera or the Cote d’Azur. It is strategically located between the iconic Principality of Monaco to the east and the beautiful city of Cannes in the west. The region combines a perfect blend of natural and scenic beauty with that of culture, cuisine and art. It is also a region steeped in tradition, rich in history and of course glowing with glamour.